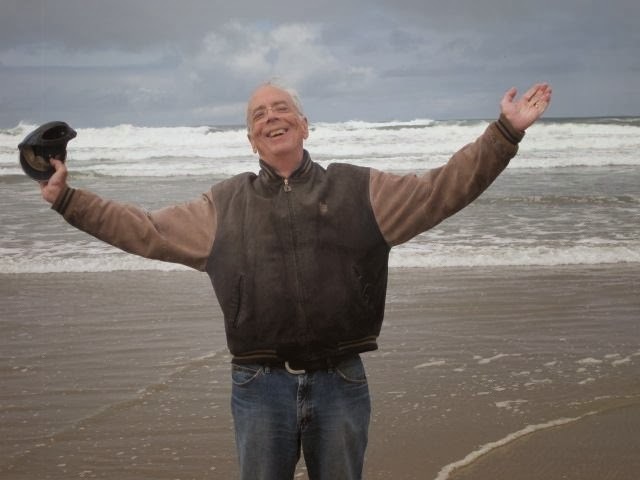 We are saddened to report the death of John Humes, who served on the Oregon Association of Nurseries staff for three years and edited the Pacific Coast Nurseryman trade magazine for 32 years. He passed away Dec. 24, 2013 at the age of 72. A private service was held Jan. 4, 2013 in Beaverton, Ore.
Mr. Humes was born July 18, 1941 and graduated from the University of Washington in 1963. He served as the public information director for the OAN from 1973–1976, then became editor of Pacific Coast Nurseryman. He served in that role until his retirement in 2008. He was well known to OAN members, attending the association convention and the Farwest Trade Show each year, and reporting on industry happenings not only in Oregon but throughout 11 western states and British Columbia. He was a member of the OAN’s Farwest Trade Show committee from the show’s first year in 1975 until 2008. He chaired the show committee in 1985–86. Mr. Humes also was the presenter each year at the OAN Convention of the Outstanding Service Award, the association’s most prestigious honor, from the award’s inception in 1977 until his retirement from the industry following the 2008 OAN convention. In 2009, he was awarded an honorary life membership in the OAN for his years of service. He had previously received an OAN Special Service Award in 1987 and 2007, and Distinguished Allied Trades Industry Member Award in 1994. Mr. Humes is survived by his wife of 45 years, Bernadette; son David Humes; and daughter Lisa Stanfield. Memorial donations may be made to the American Cancer Society.